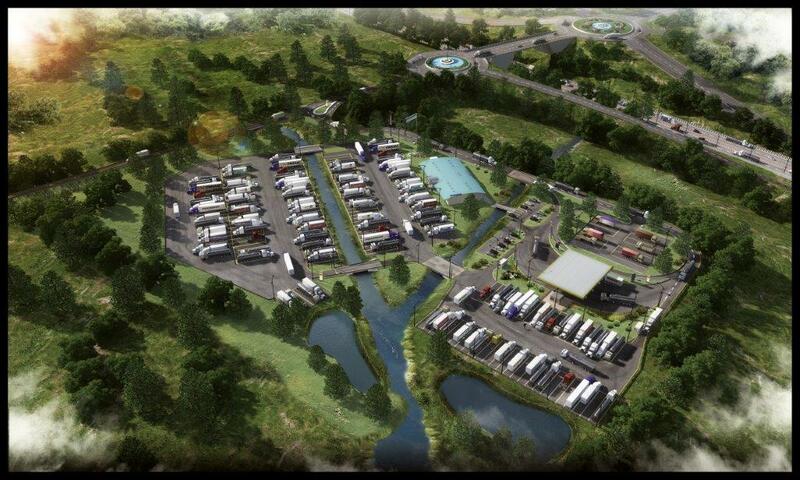 The development of a new secure commercial lorry park/truck stop for 250 HGVs with refuelling, catering and overnight facilities. 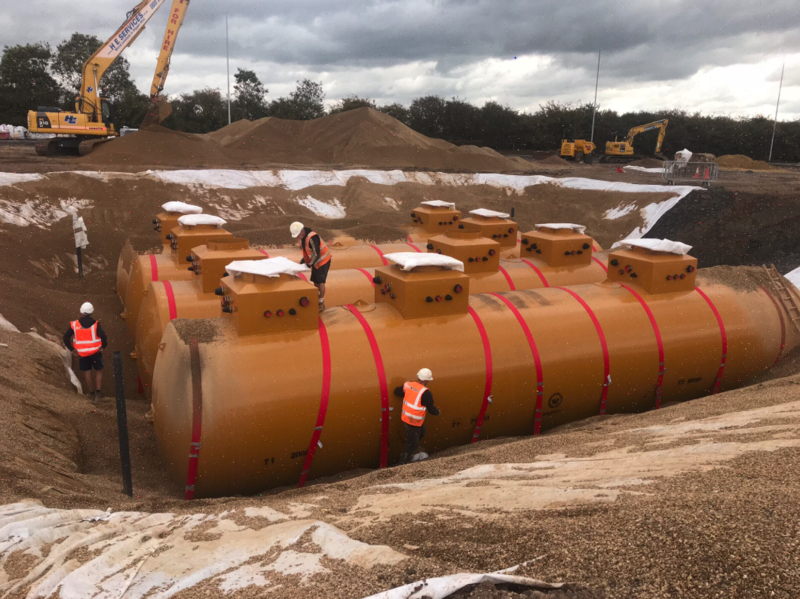 The site is situated on the A14, one of the busiest road East West routes in the country, connecting to the east coast ports and the M1 and A1(M). 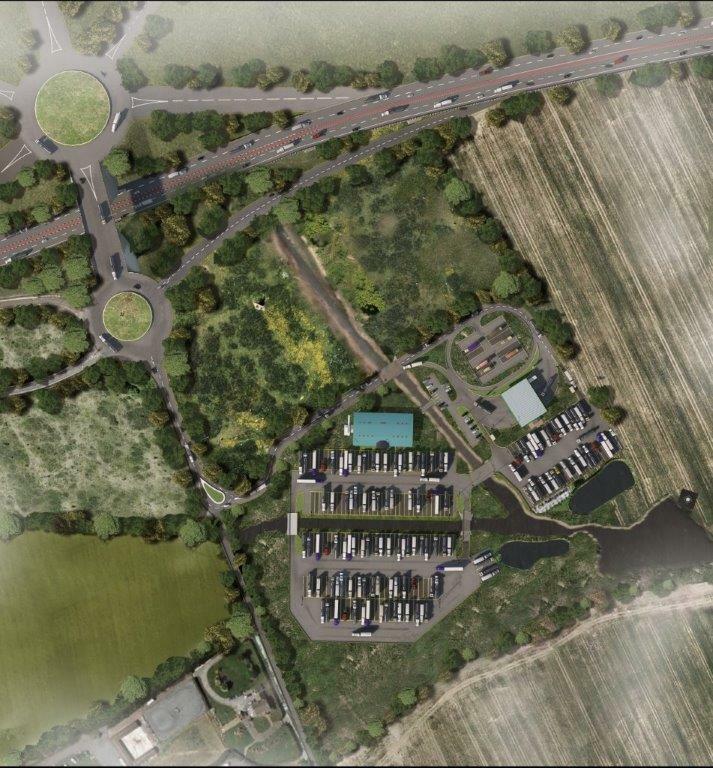 The site is currently under constructing and due for completion in early 2019.